For exploring the tourist spots in Negros Oriental, one can hire a tour-guide, or tries to organize it themselves. Some of the Tourist Spots of Negros Oriental are easy to reach, others need a bit of planning and also more time. Following some of the tourist spots in Negros Oriental which are well known and offered by most tour operators. Many of them are easy to reach from Dumaguete. 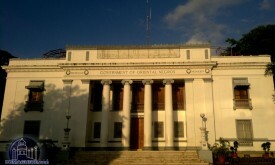 However, we discovered an abundance of outstanding tourist spots in Negros Oriental in all municipalities we visited. Many of them are not developed as such, therefore one has the chance to see the stunning nature of Negros Oriental without any disturbance. 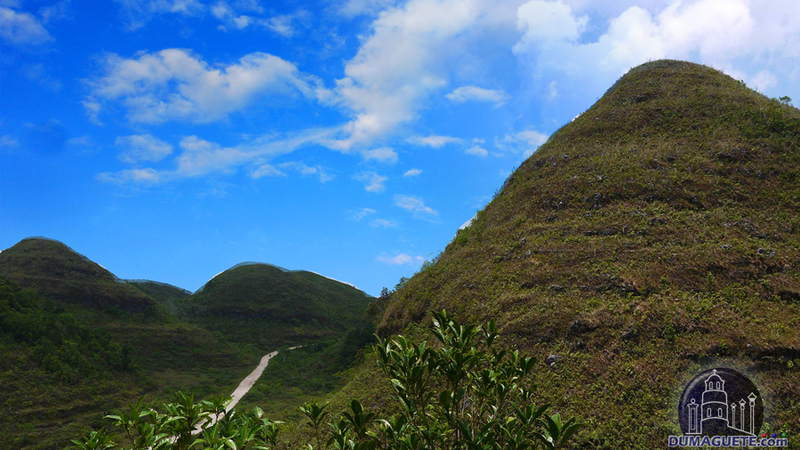 Mabinay is Philippine-wide known as cave town. When approaching Apo Island by boat, the first thing visitors will see is the white coral-stone beach, the clear water, and the vegetation which covers most of the island. The following slides show many places which are not that well known. 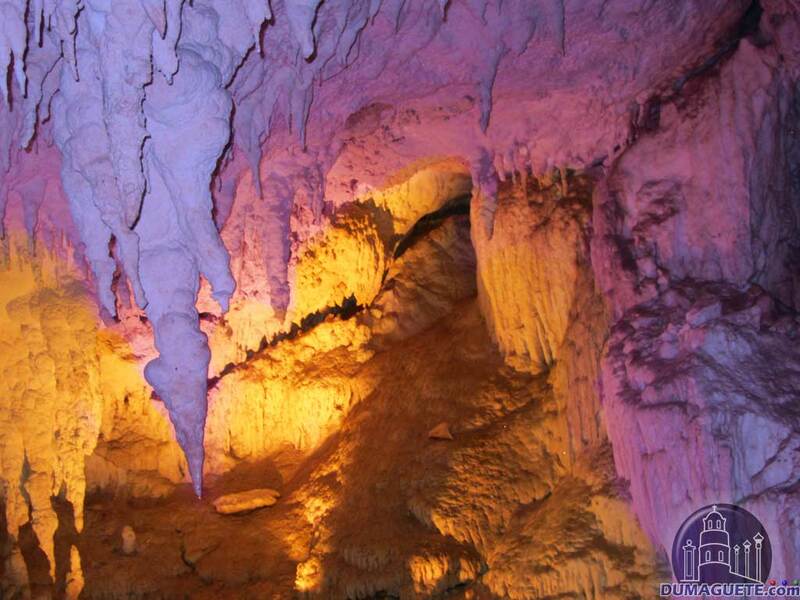 None of the beaches shown is in Dauin and most cave pictures are not from Mabinay. 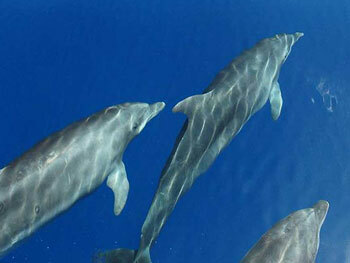 One of the main attraction of the whole region is of course Scuba Diving. Thousands of international tourists are coming monthly to Dumaguete to explore the unique underwater world. 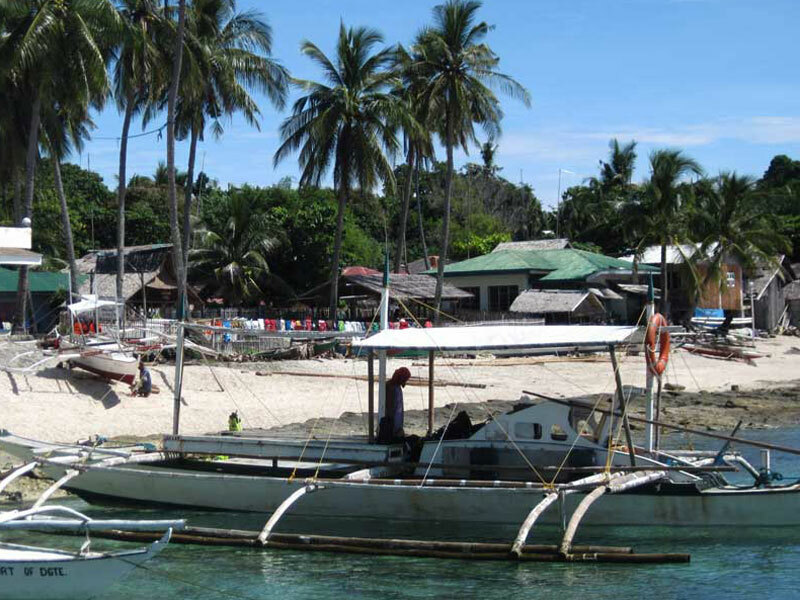 On top of the list is usually Apo Island with its pristine coral gardens, turtles and colorful fishes. 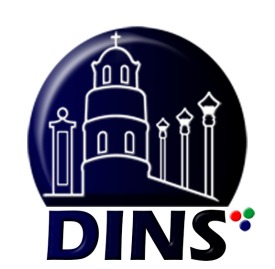 But also Dauin, a municipality approximately 15 kilometer south of Dumaguete, has wonderful diving opportunities. If one is not into diving, both are still worth a trip. 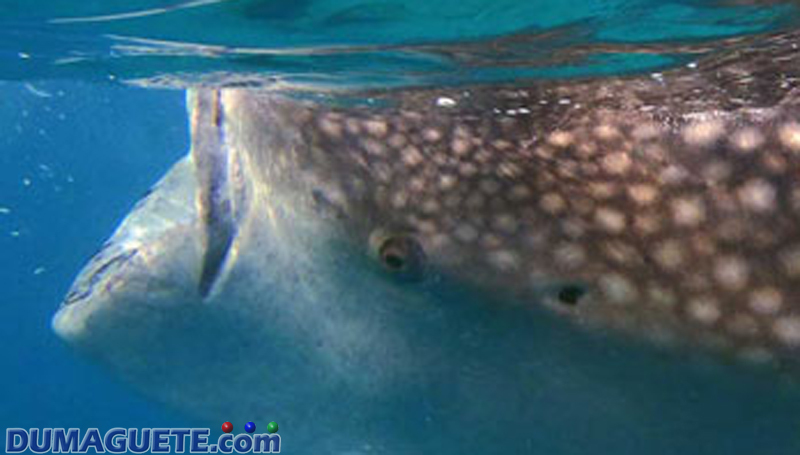 Snorkeling at Apo Island or one of the marine sanctuaries of Dauin is breathtaking. An aquarium could not be more colorful, maybe less salty, though. For going to Apo Island one must plan at least one full day. An overnight-stay makes the Apo trip even more relaxing. An afternoon in Dauin for snorkeling and beaching is enough for most. When going there in the morning, be prepared to stay the whole day. It is really that nice, that many visitors skip their plan for the afternoon. 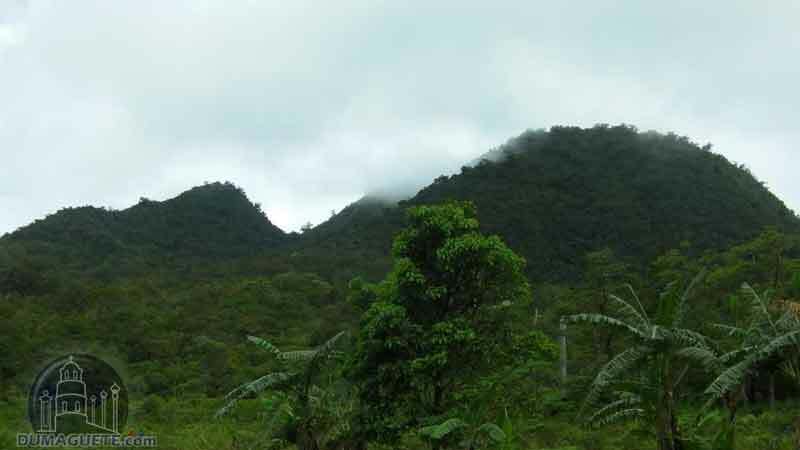 Dubbed as Cuernos de Negros or the Horns of Negros, Mount Talinis is known for having the highest peak of Negros Oriental. 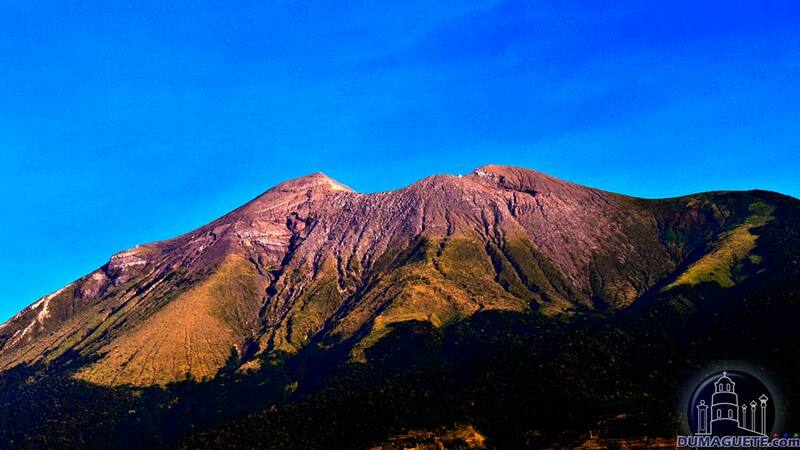 It rises 1864 meters above sea level. 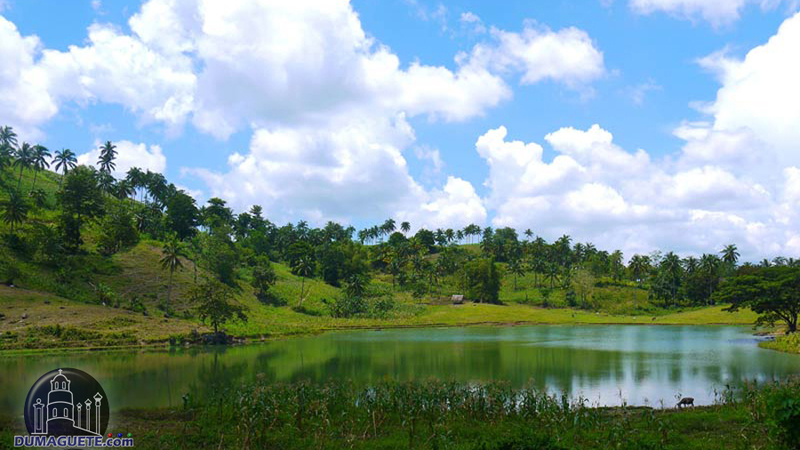 Pal-ew lake is 45 minutes travel from the city of Tanjay, accessible by four wheels vehicles, and Motor bike. Locals easily access the lake with via Habal-habal ride. 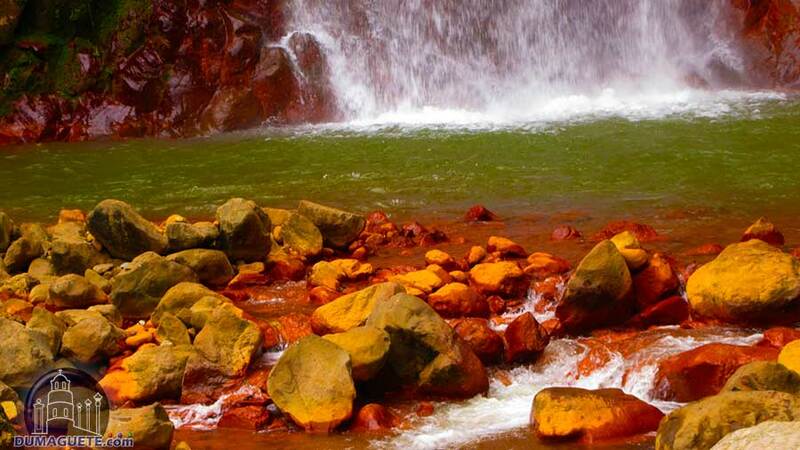 Known for its enchanting sight and refreshing waters, the Pulangbato Falls is indeed a must-see attraction. The Pulangbato is just a few minutes away from the town proper of Valencia. 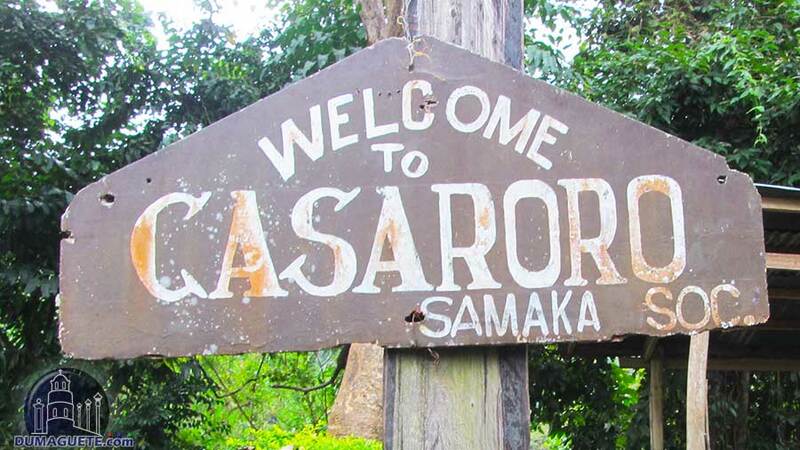 The refreshing waters of the Casaroro Falls strikes 30 meters down to a basin that then flows strongly along a stream matched with huge boulders and forestry plants. Dolphin watching in Bais and the Manjuyod Sandbar as well as the caves in Mabinay are the main tourist spots of Negros Oriental to the north of Dumaguete. If one is seeking for a trekking adventure Mt. Talinis is the place to go. An experienced guide is highly recommended or climbing the Cuernos de Negros. 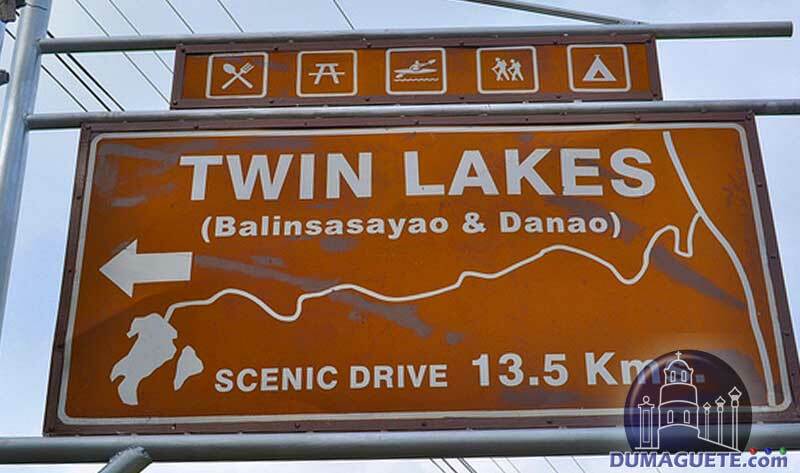 A trip to the Twin Lakes (Balinsasayao and Danao ) at Sibulan is more relaxing and nice as a family trip. Lake Balanan in the middle of the mountains invites for a little bit kayaking. 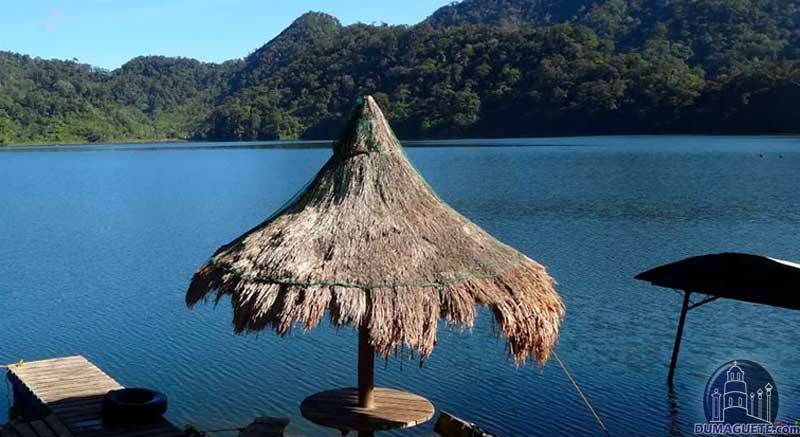 While the tourist spots of Dumaguete can be easily reached, the tourist attractions of Negros Oriental need a little bit more time and planning. A experienced tour guide make those trips more enjoyable. Many local and international tourists are using Dumaguete as a hub to visit the neighboring Islands. Siquijor is just a one hour ferry ride away, Apo Island even less. 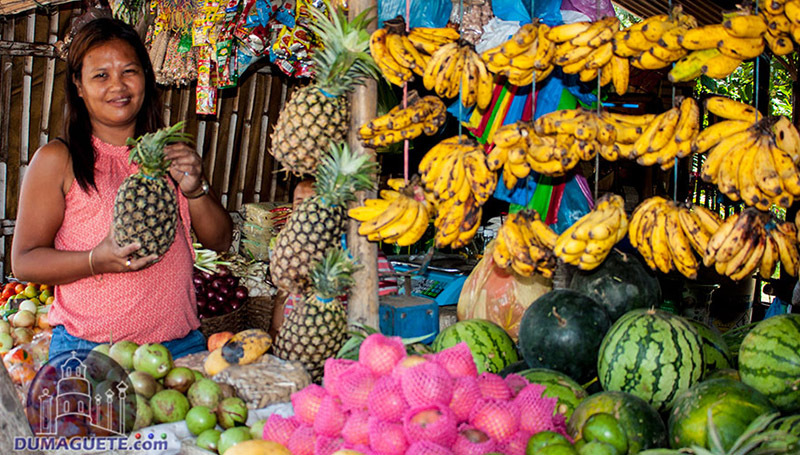 A side trip to Bohol can be also easily organized. The central Visayas and especially Negros Oriental is perfect to discover the wonderful nature with its rich flora and fauna. Even though some of the tourist spots in Negros Oriental might be a little bit harder to reach, the trips are worthy and the experience great.